Two of Pete and Micky Hawley's three children, Michael(b. 1945) and Susan(b. 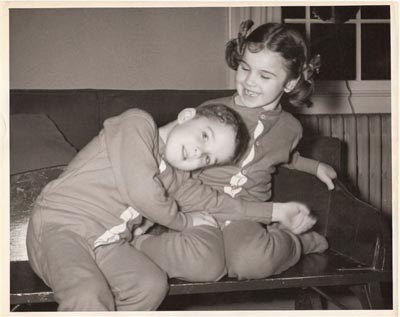 1947) in New York, in a photo courtesy of Pete Hawley's granddaughter, Shelley. 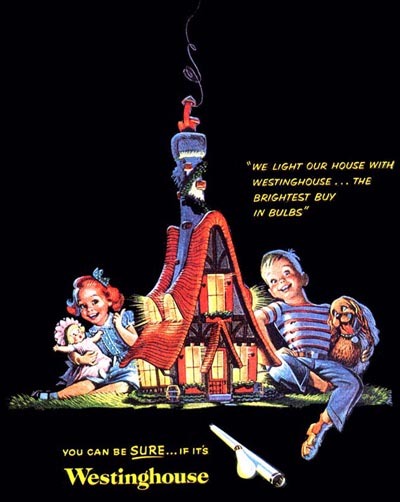 When Pete Hawley decide after WWII to try his luck in the New York commercial art market, he and Micky found a place to start a family - not in the popular artist's enclave of Westport, Connecticut - but in nearby Riverside, CT, approximately 16 miles down the coast. This might have been because Pete wanted to be near his rep, Betty Irely, who also lived there. Pete and Betty "had known each other growing up," says Shelley. "She's the one who introduced my grandparents to each other." "As a boy," says Shelley, "my dad (Pete's son, Michael) would go along when my grandpa went to Betty's house to discuss a job and he'd mow her lawn for her." 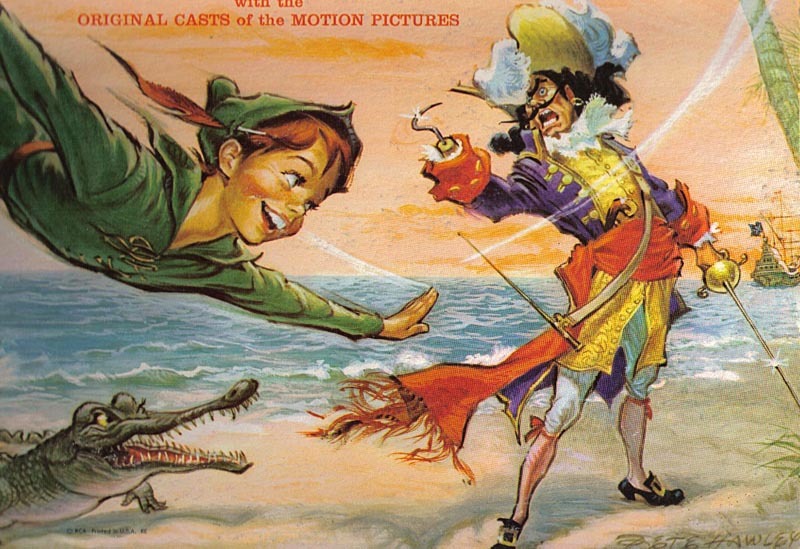 ... the cover of the Walt Disney's Peter Pan record album. Talk about having some serious bragging rights! 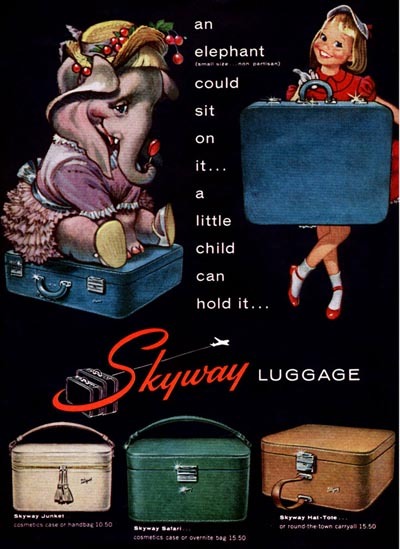 ...for 1954 and 1955 Pete Hawley's name appears in the ads of Stephan Lion Inc. 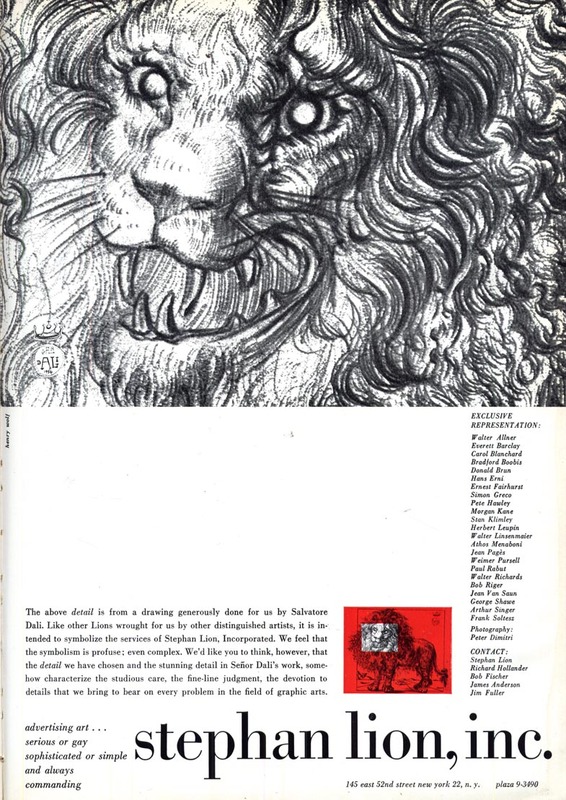 Looking down the list of artists represented by Lion, I recognized several names of prominent illustrators whose work appeared regularly in the pages of all the major magazines. 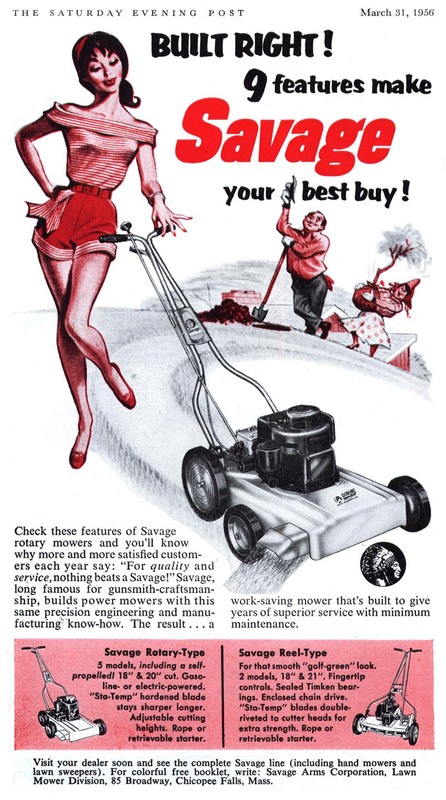 Long-time readers will want especially to take note that Pete Hawley shared a rep with Frank Soltesz, who has been the subject of much admiration on this blog. 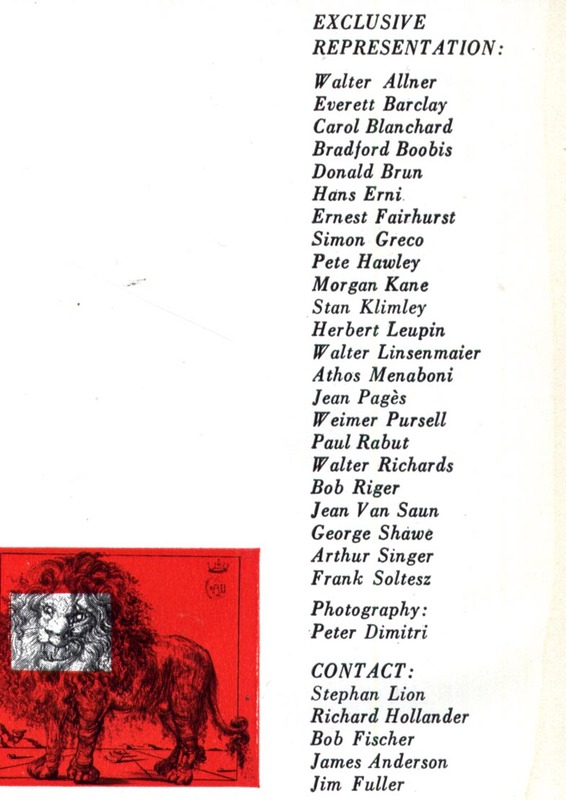 Notice also that Betty Irely isn't listed as a Stephan Lion rep. 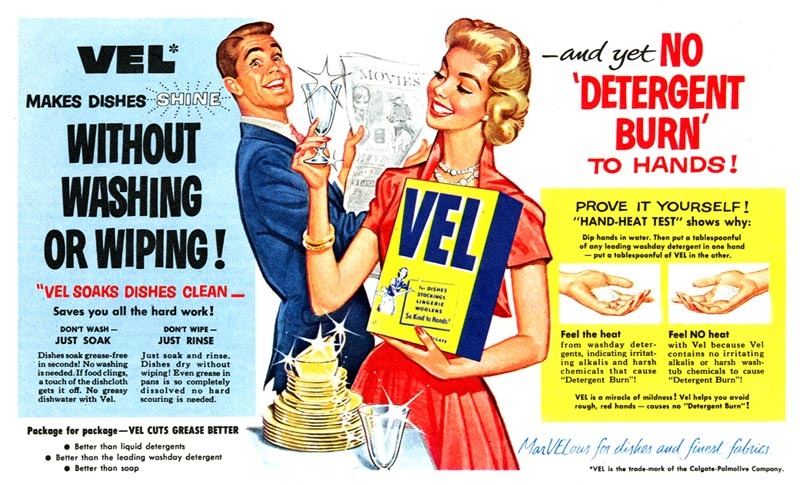 Whether Hawley and Irely continued to work together during the mid-50's, I'm not sure, but SLI must have been responsible for at least some of the tremendous volume of advertising art Pete Hawley produced during this prolific period in his career. 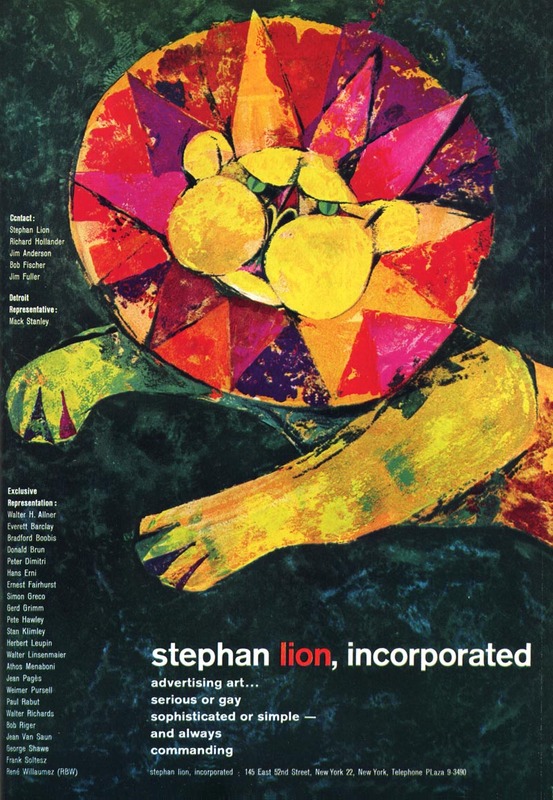 After 1955, Stephan Lion Inc disappeared from the Art Directors Annuals... as did any mention of Pete Hawley. Whatever his business arrangements might have been, he seems to have managed to keep extremely busy. 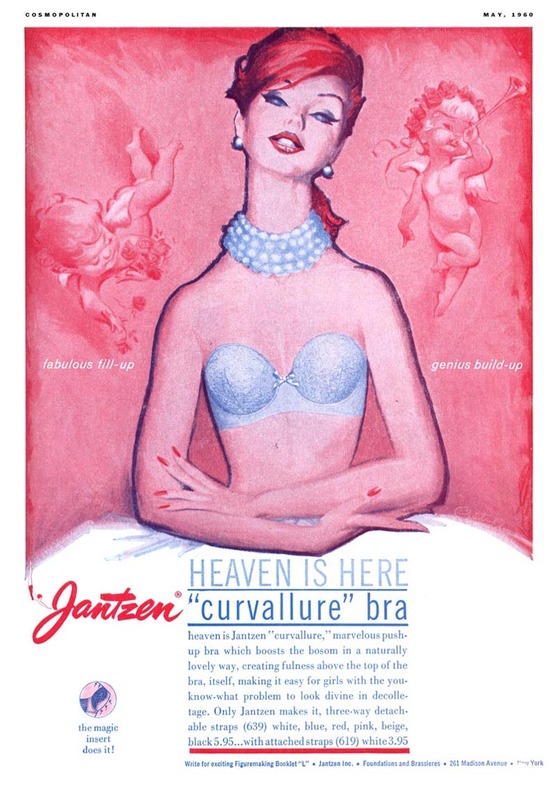 All the while continuing to produce his signature Jantzen ads. 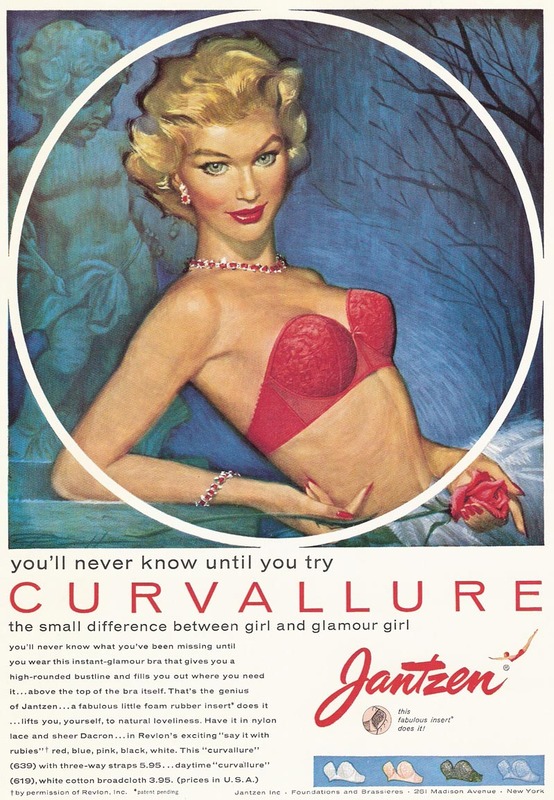 But as you can see from these 1960 examples, the look of the ads and of his work for them was shifting. Whether he was responsible for the shift or whether it was client directed, its clear something was up with his longest running (and probably most lucrative) account. The timing, as we know from all other artists we've looked at, is perfect. 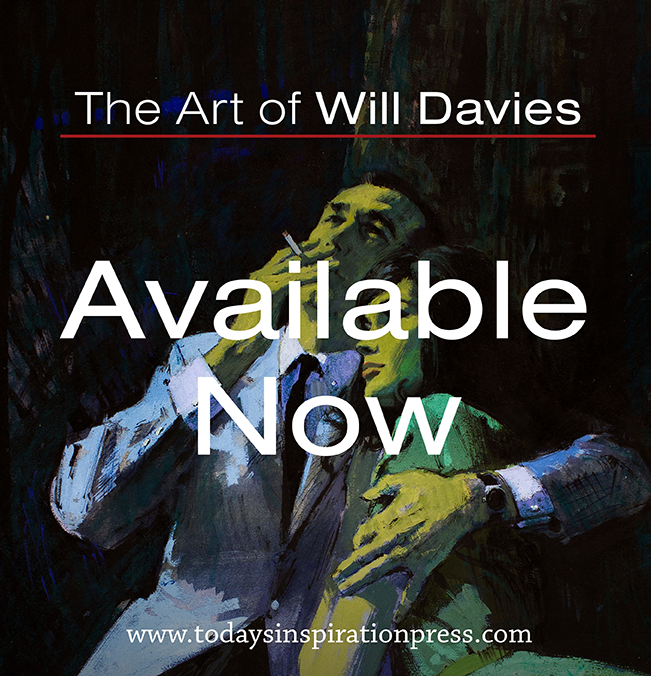 Photography was rapidly gaining ground over illustration around 1960 and, after a decade of literal realism, artists were searching for styles that would hopefully keep clients interested in employing them. 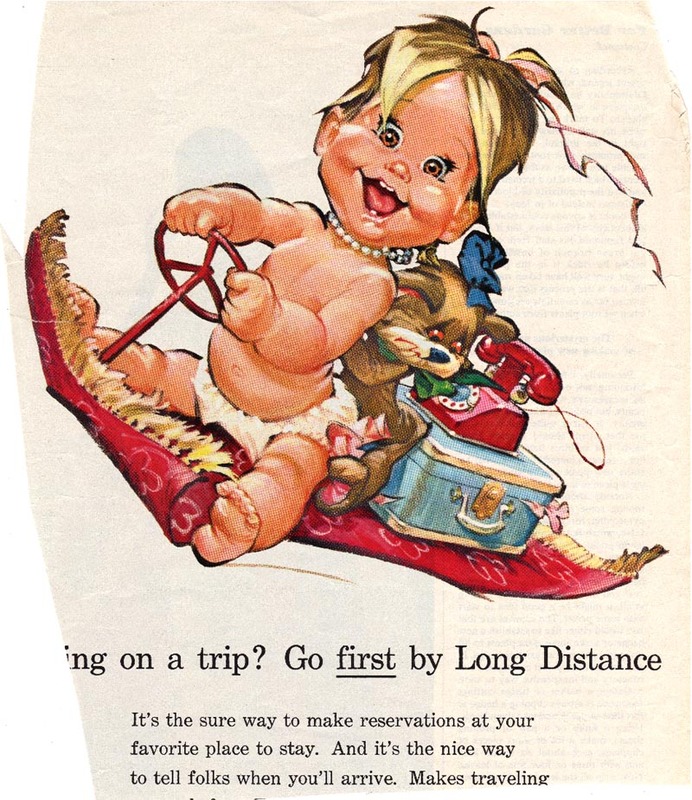 These ads look like an attempt to 'up' the fashion illustration factor and, although beautiful, they don't feel like genuine Pete Hawley. 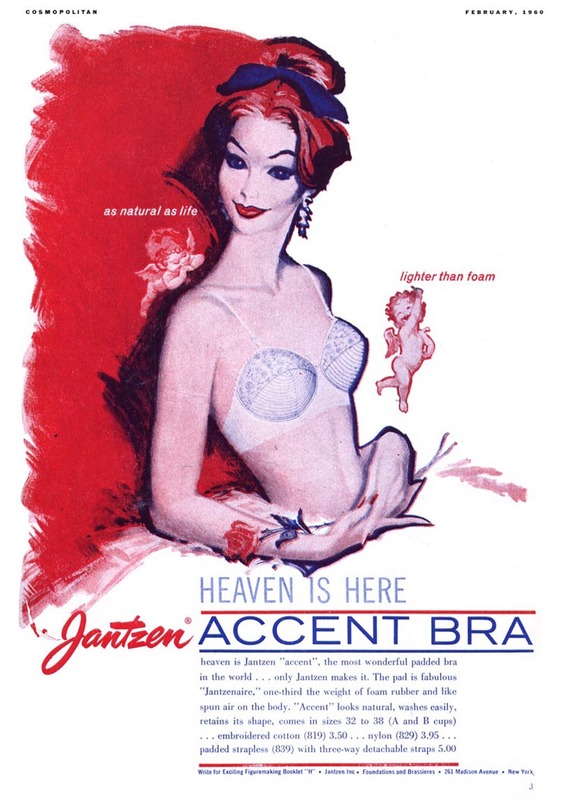 I have to wonder if his heart was in them the way it had been in all those earlier Jantzen ads. ... for a new one! I can see a bit of early Frazetta in Pete Hawley's Peter Pan album cover! Wonder if Frank was influenced by him. I recall seeing some of Frazetta's comedy movie posters from the early 1960s and the styles are quite similar.